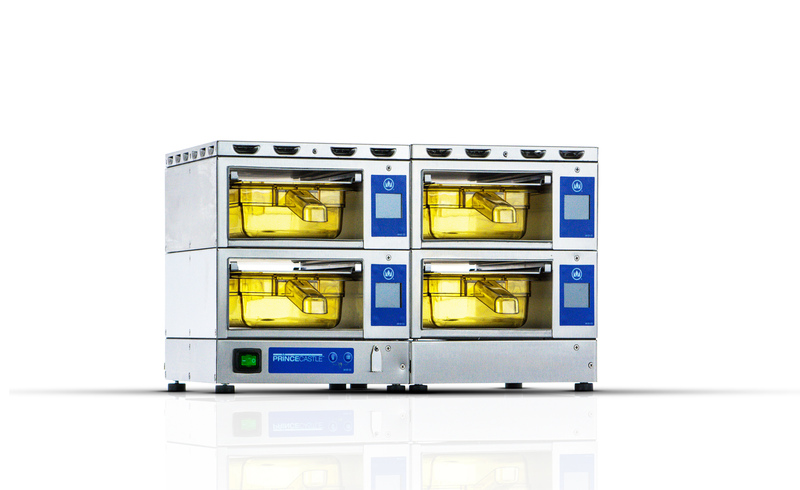 Foodservice Equipment Marketing Ltd (FEM) is based in East Kilbride near Glasgow, Scotland. 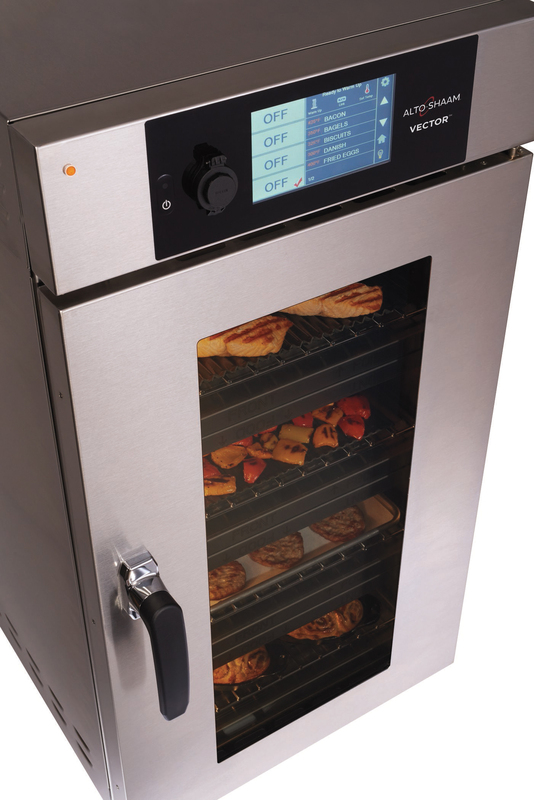 Since 1993 the company has represented leading foodservice equipment manufacturers in the UK and Irish markets. 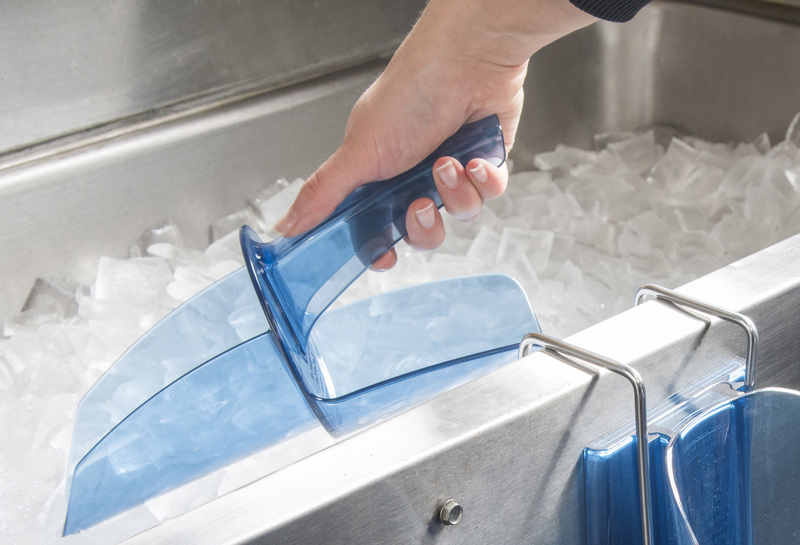 Over the years FEM has established partnership agreements with many of the industry’s top brands in both smallwares and equipment, including Vollrath, Manitowoc Ice, Cambro, Sirman, Prince Castle, San Jamar, Hamilton Beach Commercial, Alto-Shaam, Pujadas and Frontline International. 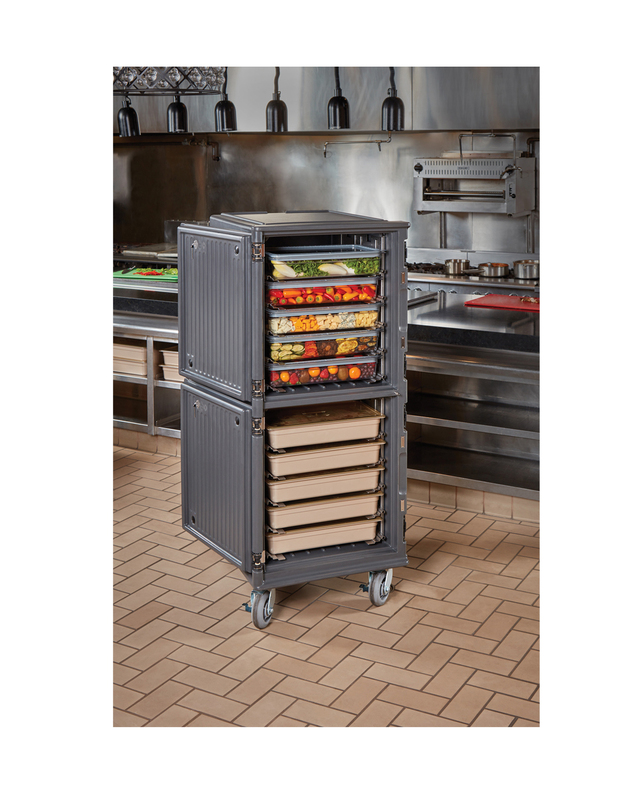 FEM introduces the Cambro Pro Cart Ultra. 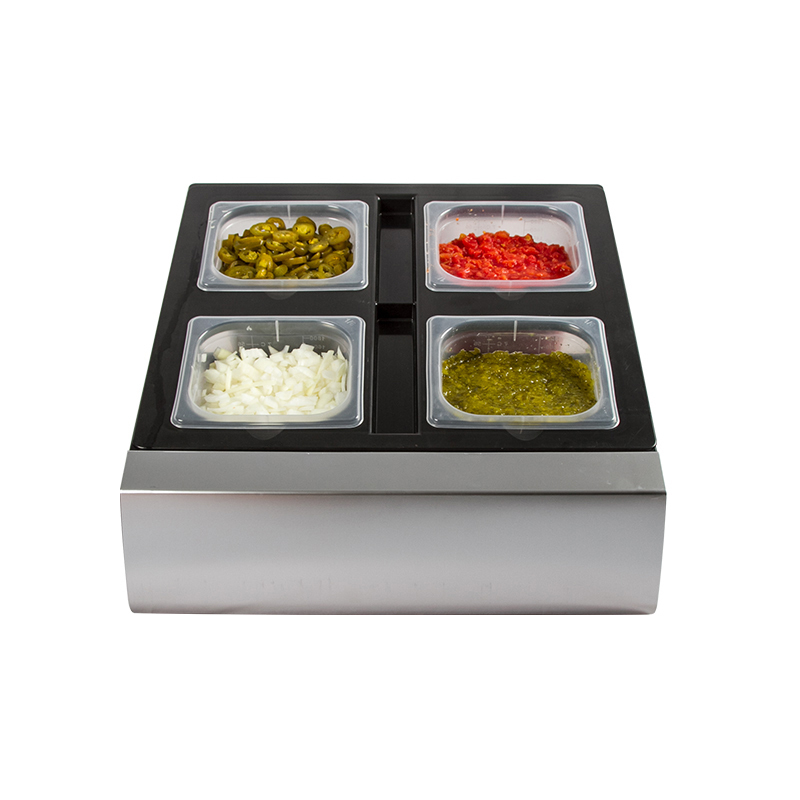 FEM’s latest launch also maximises installation options and minimises food waste.